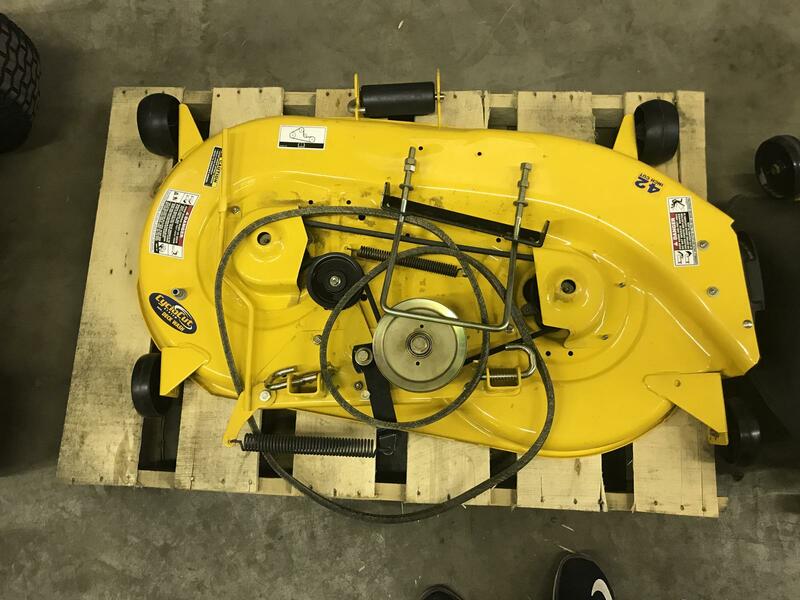 Cub Cadet 42 inch deck for sale in Traverse City, MI. Lark Lawn & Garden, Inc.
Cub Cadet lawn tractor deck new never been used. Fits riders such as Cub LT1042 or LTX1042 and other similar models. Price is Best Offer.